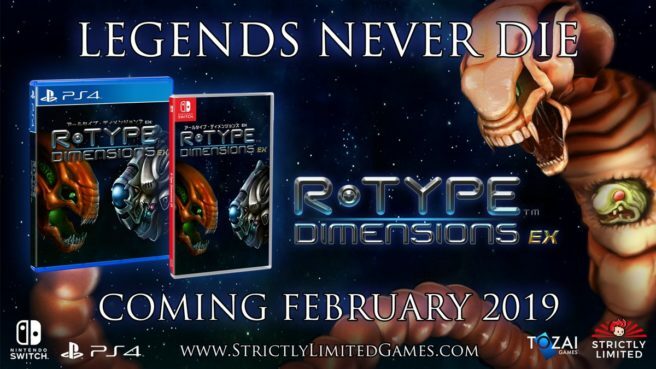 R-Type Dimensions EX is getting a physical release, Strictly Limited Games has announced. No word yet on a specific release date, but orders should be opening sometime this month. R-Type Dimensions EX originally came to the Switch eShop last November. It bundles the space shooters R-Type and R-Type II into a single package with retro 2D graphics and 3D graphics .